Hope your muscle ups are ready!!!! Vivendi Lab. Week 19. Friday. 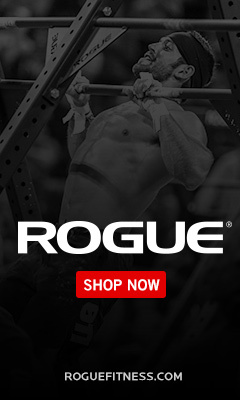 Check games.crossfit.com for movement standards and scaling! !